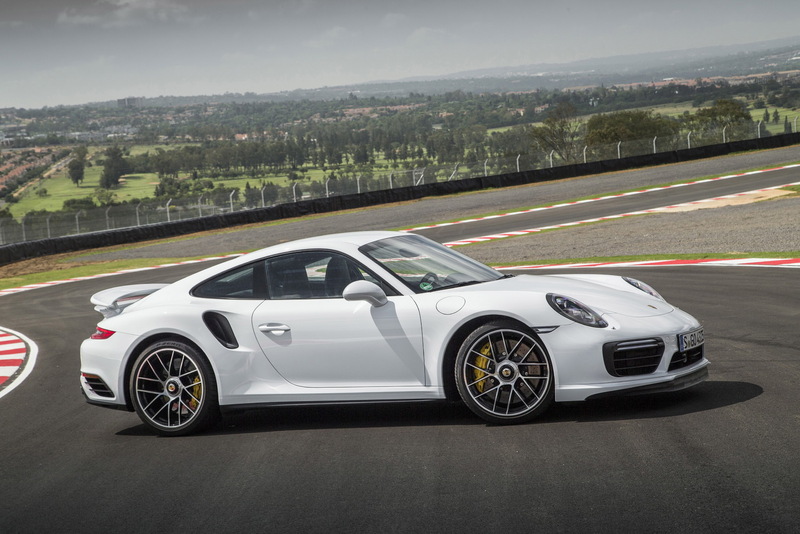 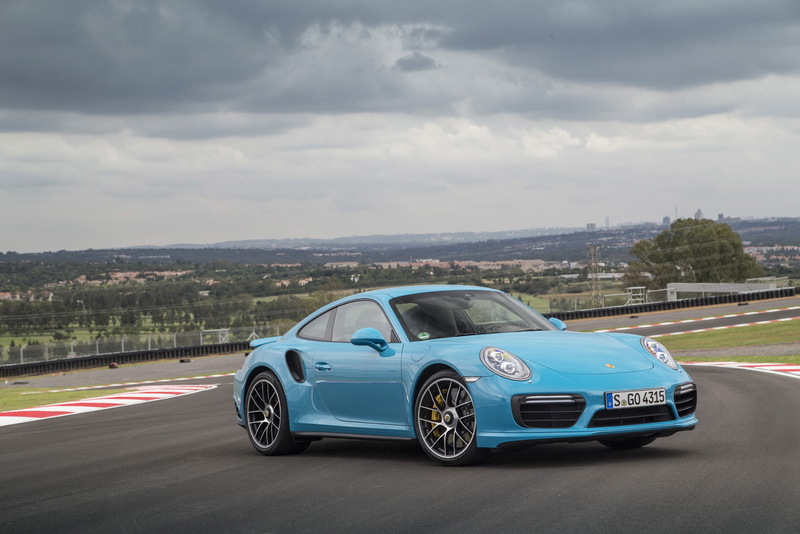 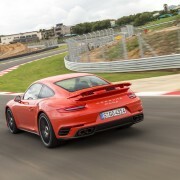 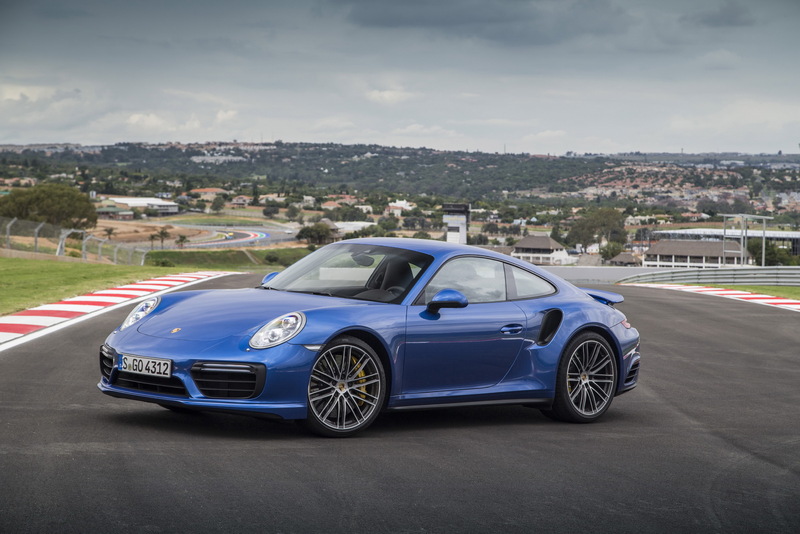 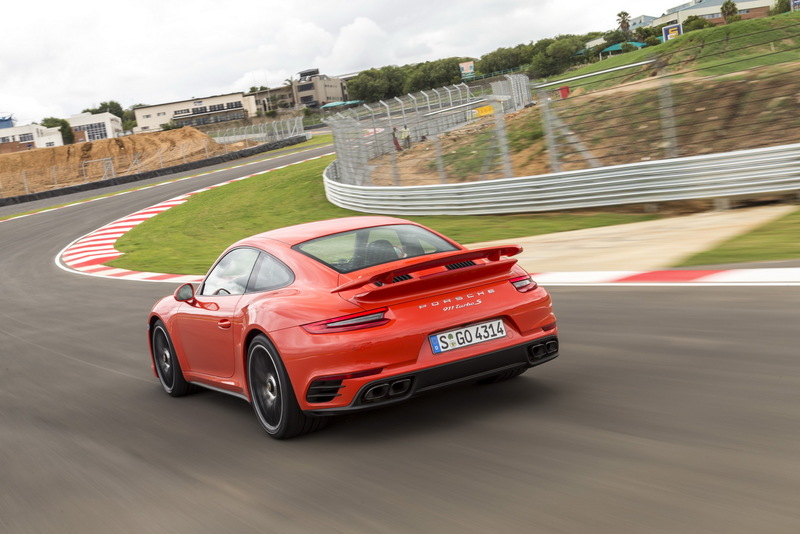 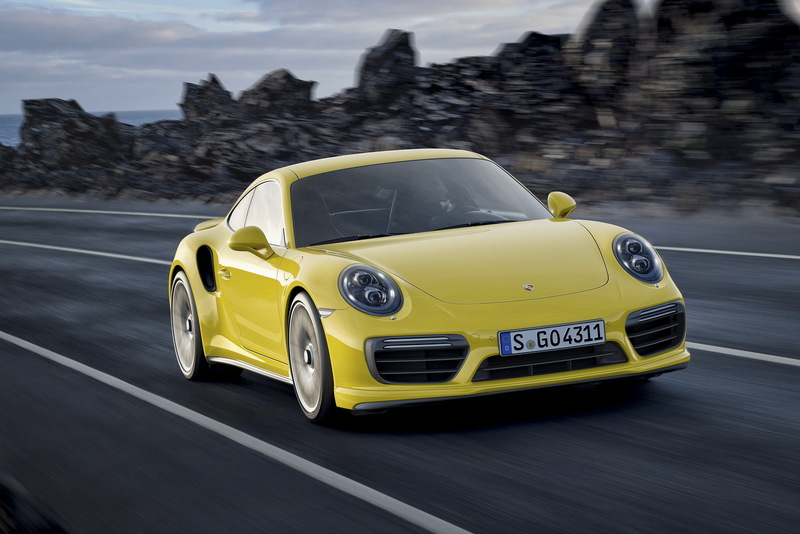 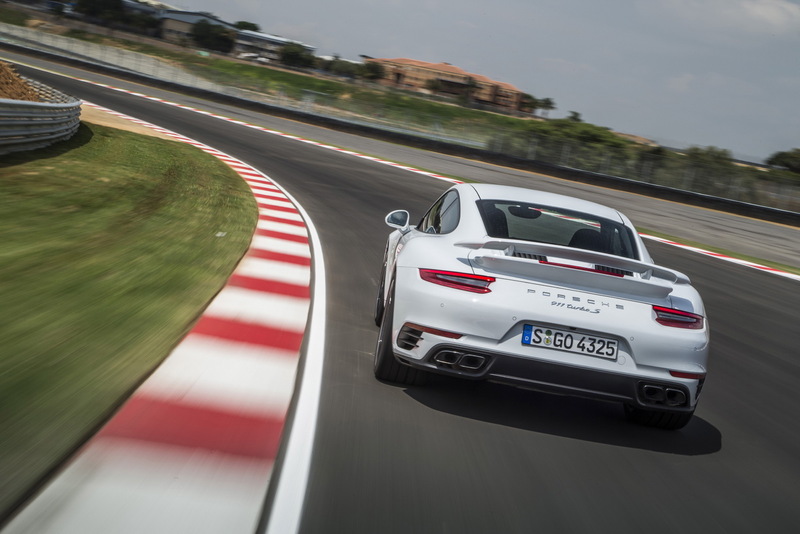 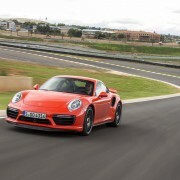 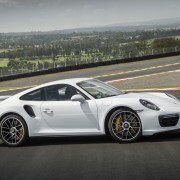 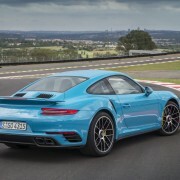 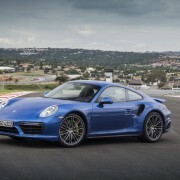 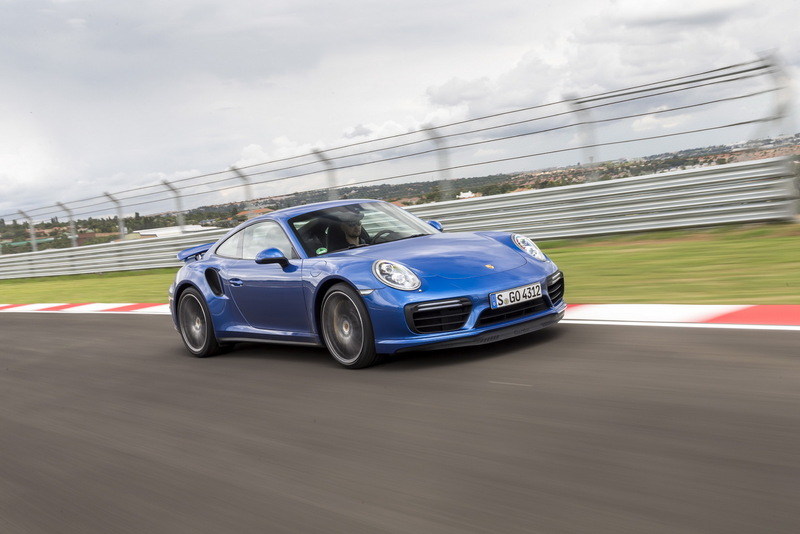 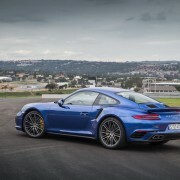 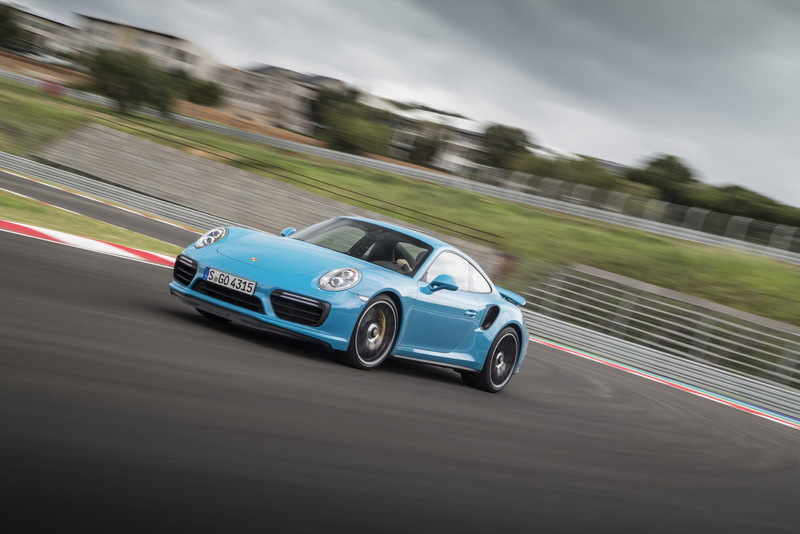 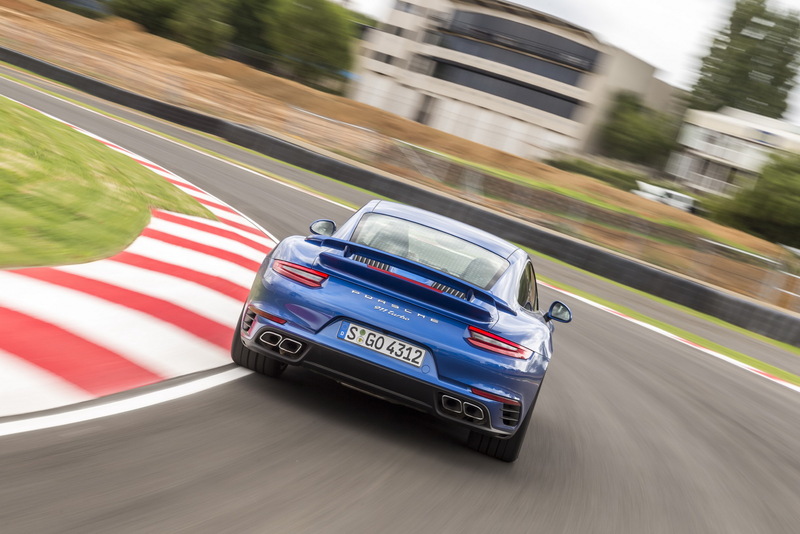 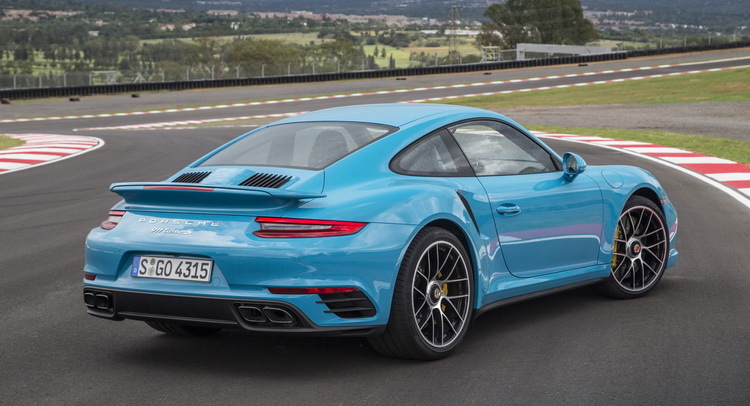 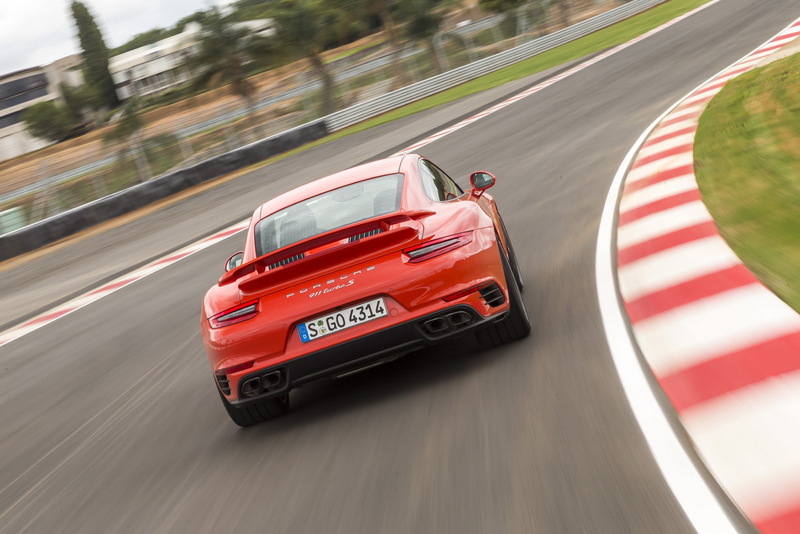 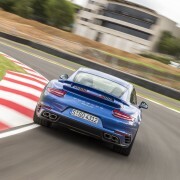 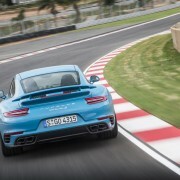 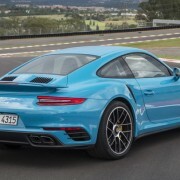 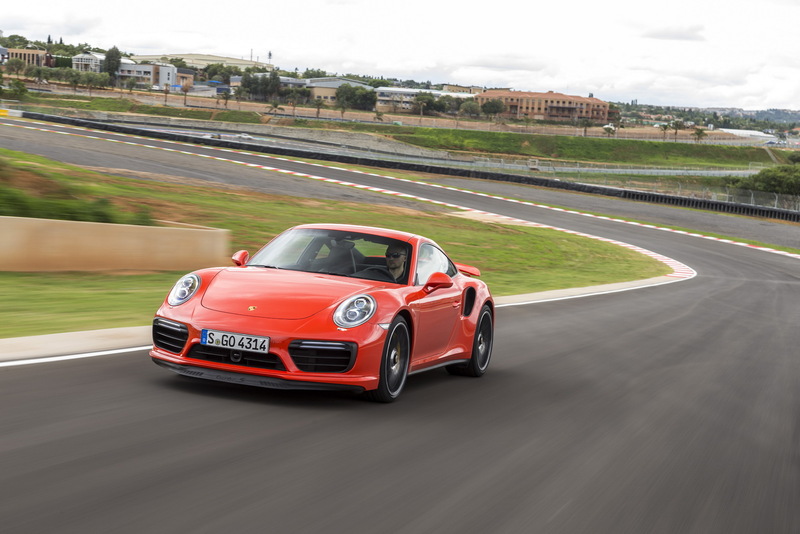 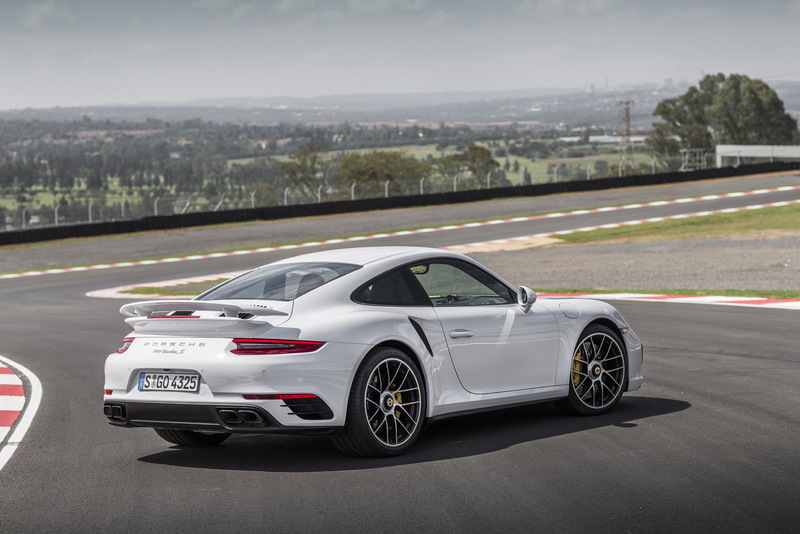 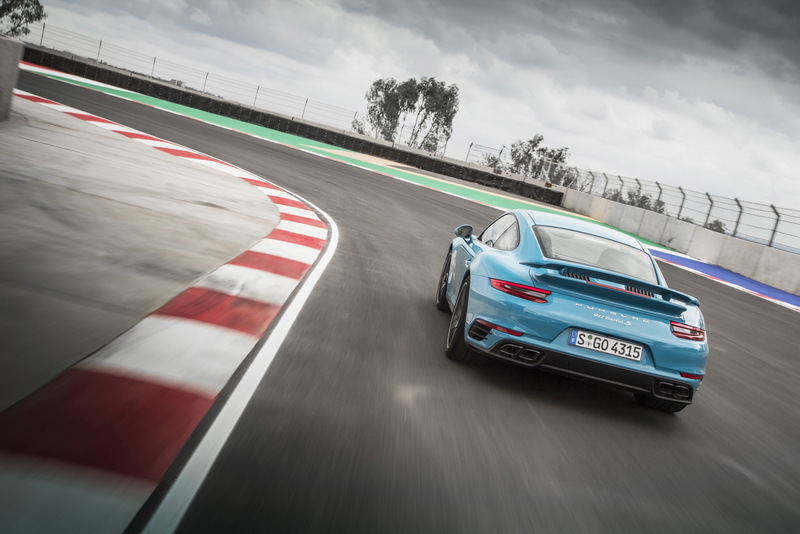 The Porsche 911 Turbo and Turbo S in their latest generation have been recently seen on the Kialami Track, in South Africa, for another official press launch, both models being highlighted in a new photo gallery. 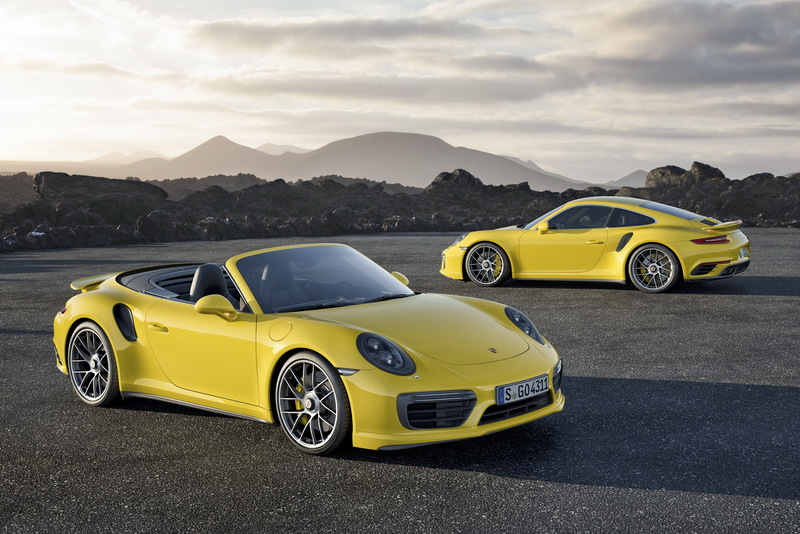 The 2017 Porsche 911 Turbo and Turbo S have never looked so good, with an evolutionary body style and a completely new powertrain under the hood, which make them more powerful and most importantly, better fuel-efficient. 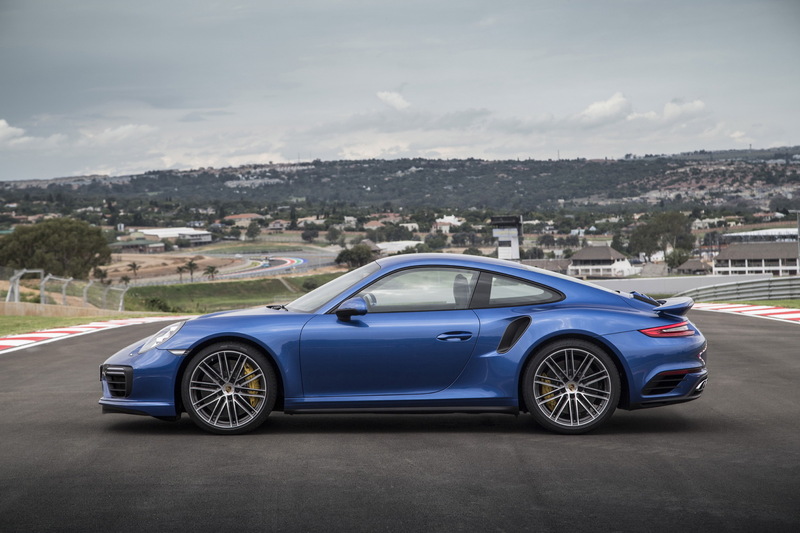 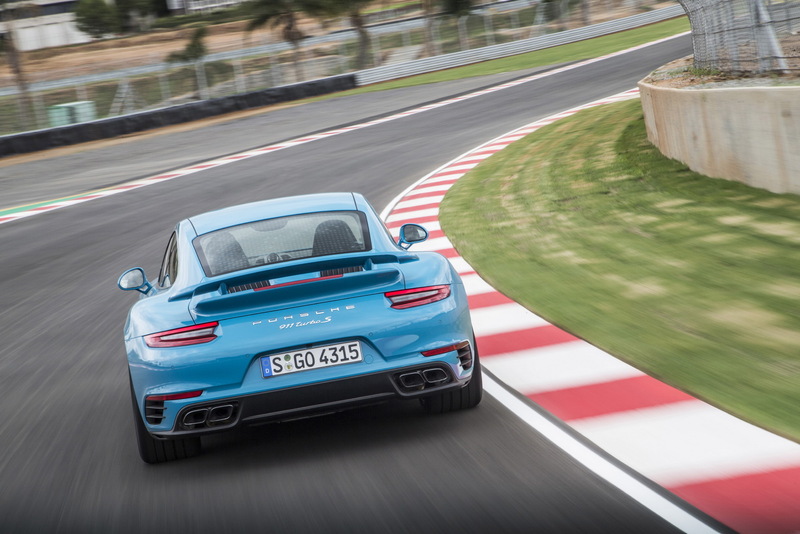 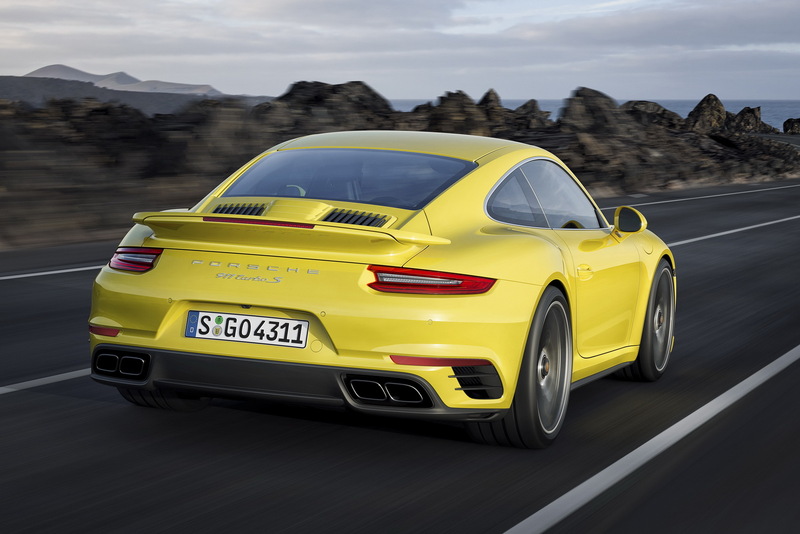 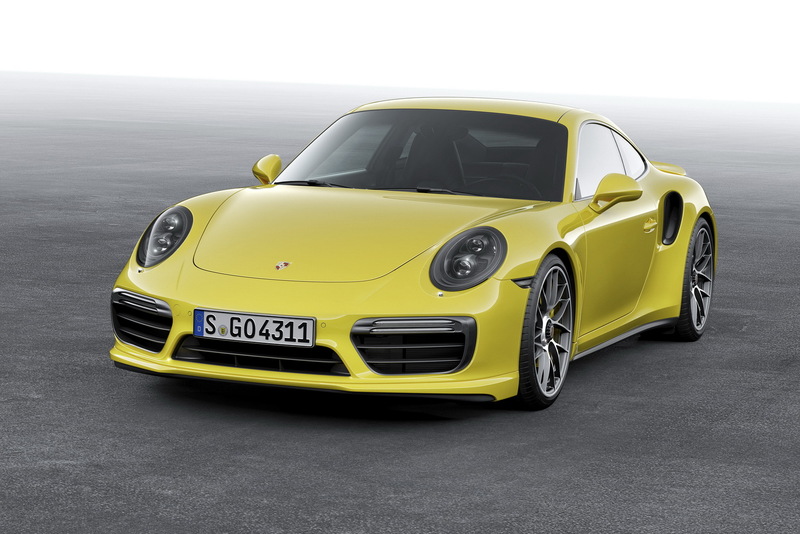 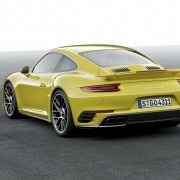 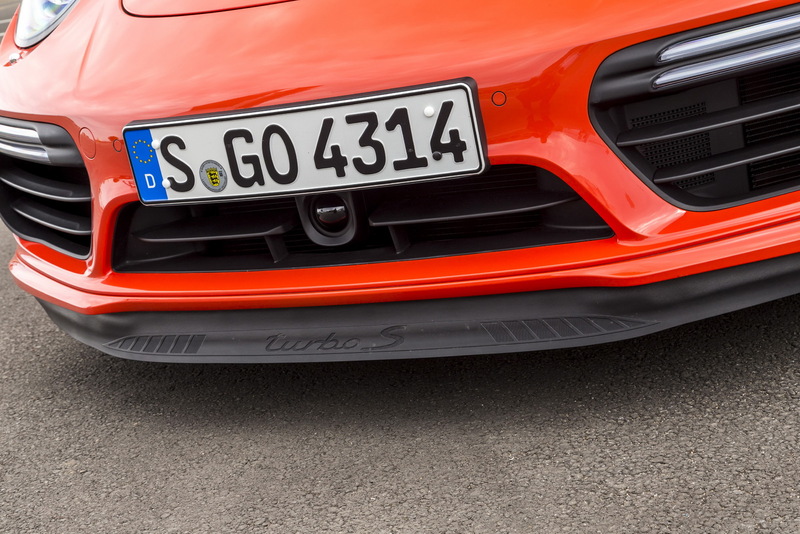 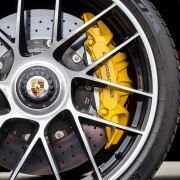 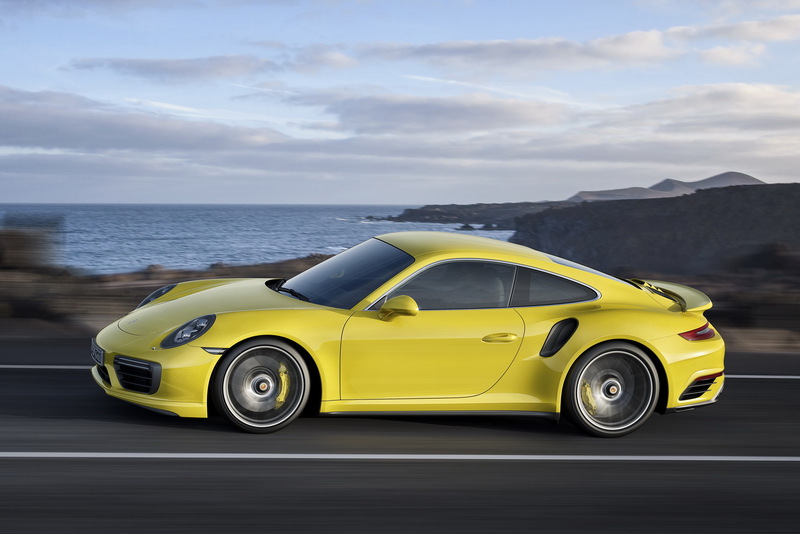 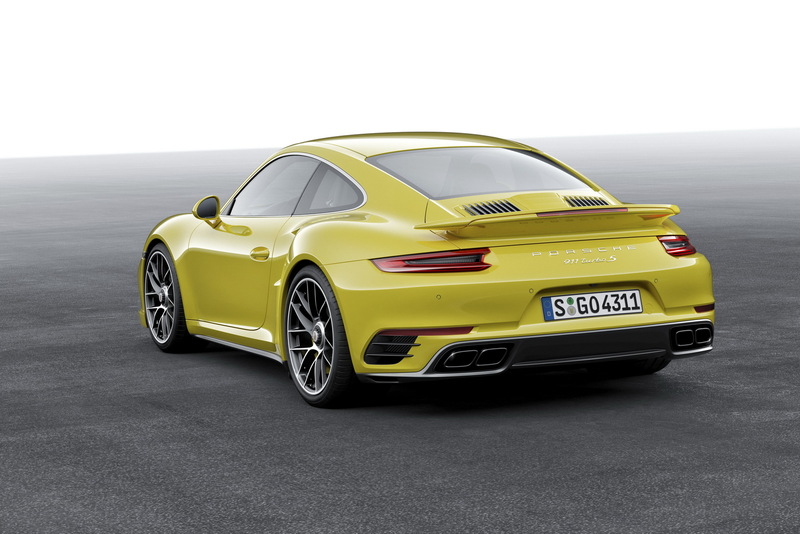 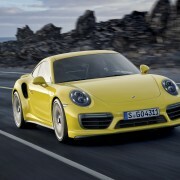 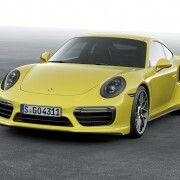 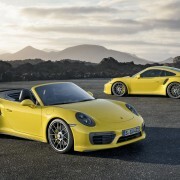 Performance, wise, both models received an upgraded 3.8-liter bi-turbo six-cylinder engine, with 533 horsepower in the Turbo and 572 horsepower in the Turbo S, talking here about a 20 horsepower boost in both versions. 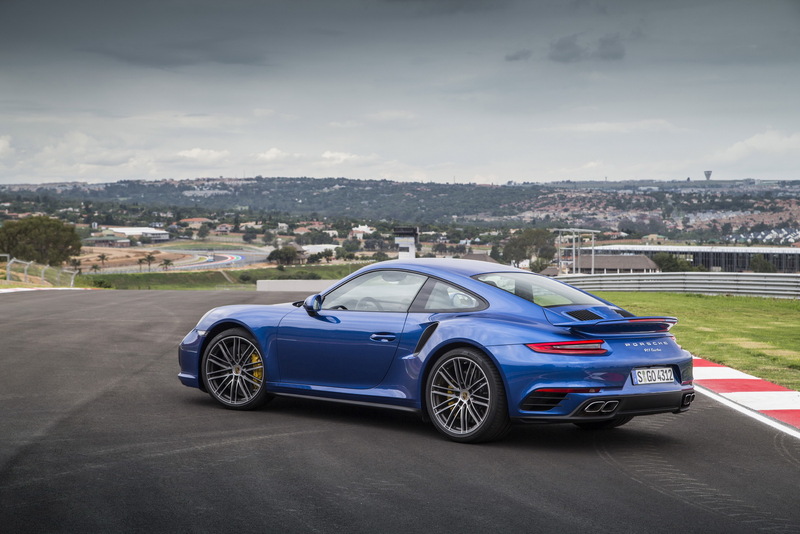 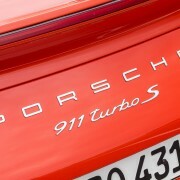 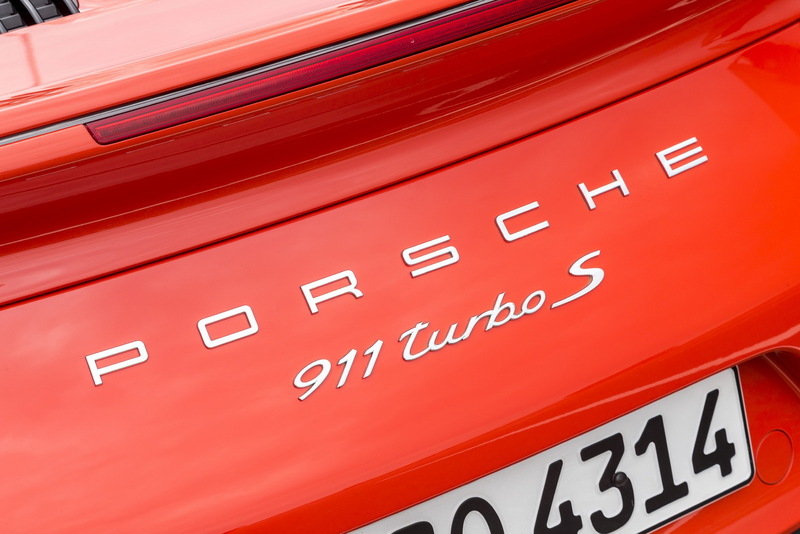 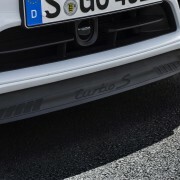 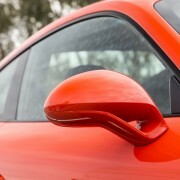 As for the sprint, the Porsche 911 Turbo reaches 100 km/h in 3.0 seconds, at a topping of 320 km/h, while the 911 Turbo S runs the same distance in just 2.9 seconds, at a top speed of 330 km/h. 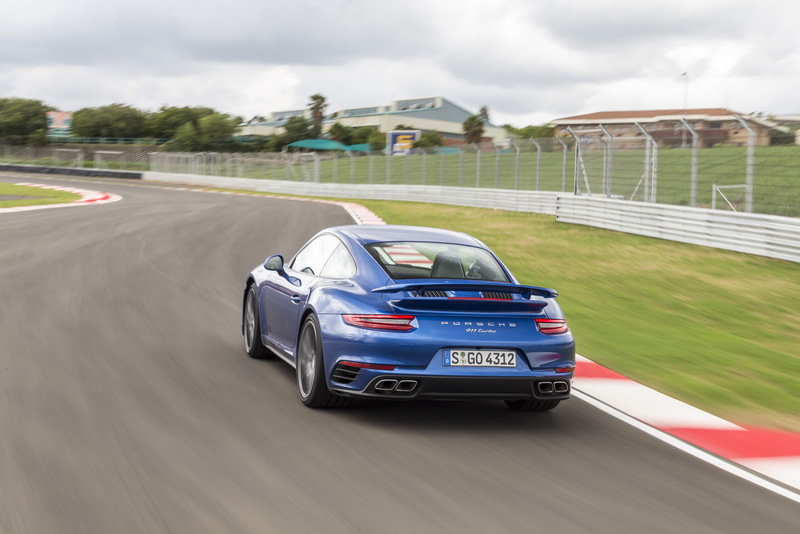 The 3.8-liter bi-turbo flat-six is capable of such performances, thanks to the new mods carried out under the hood, like modified inlet ports in the cylinder head, higher fuel pressure and new injections. 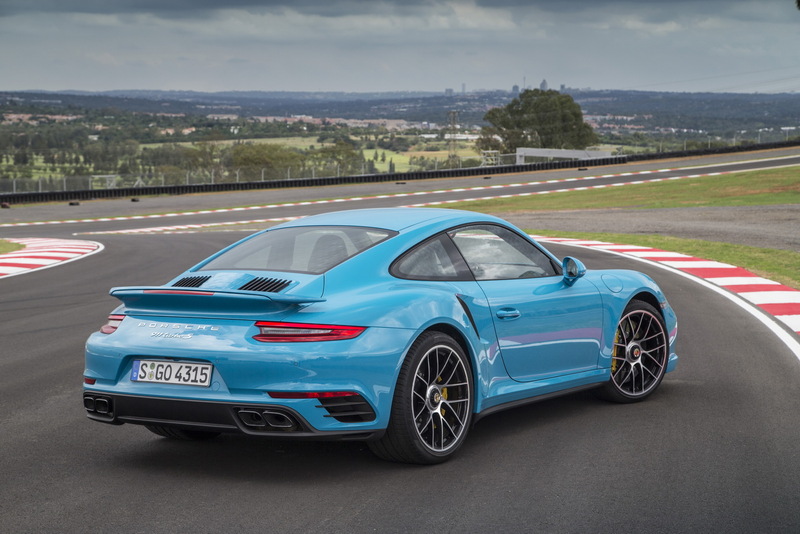 Additionally, the Turbo S has been fitted with new turbochargers with larger compressors, hence the better performance figure. 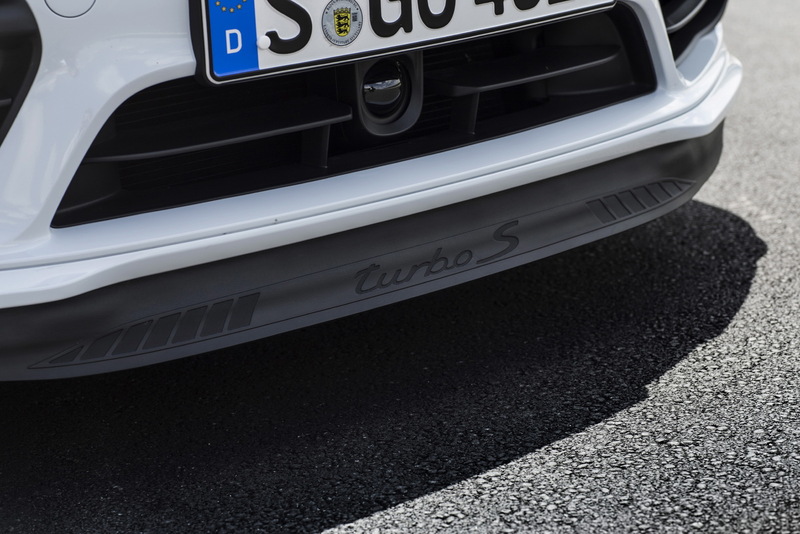 In terms of fuel-efficiency, the engine`s new electronic system allows a combined fuel consumption of 9.1L/100 km NEC, thus saving 0.6L/100 km. 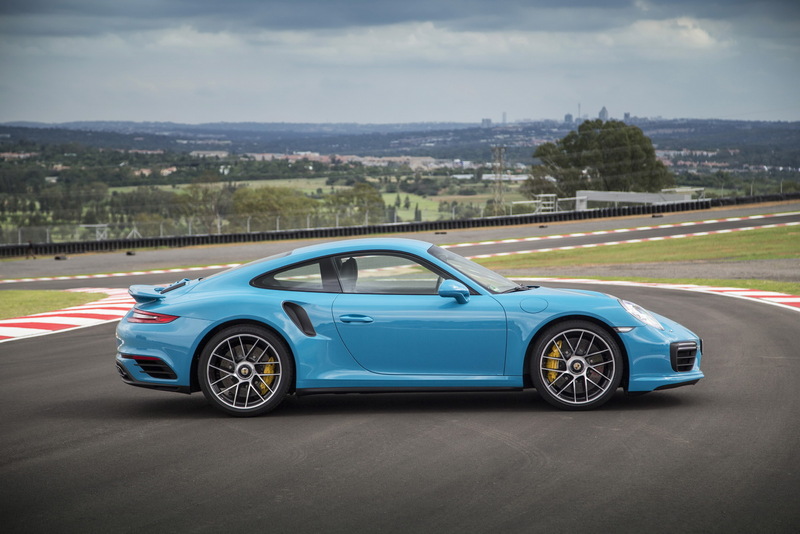 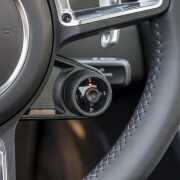 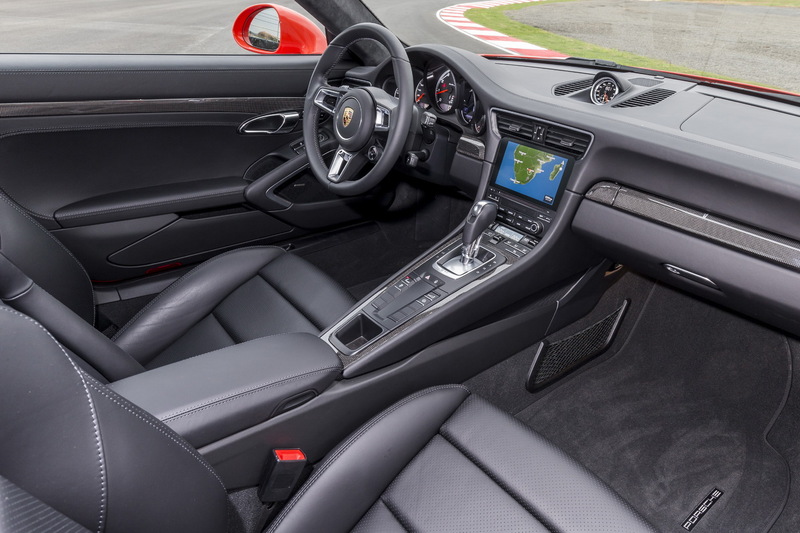 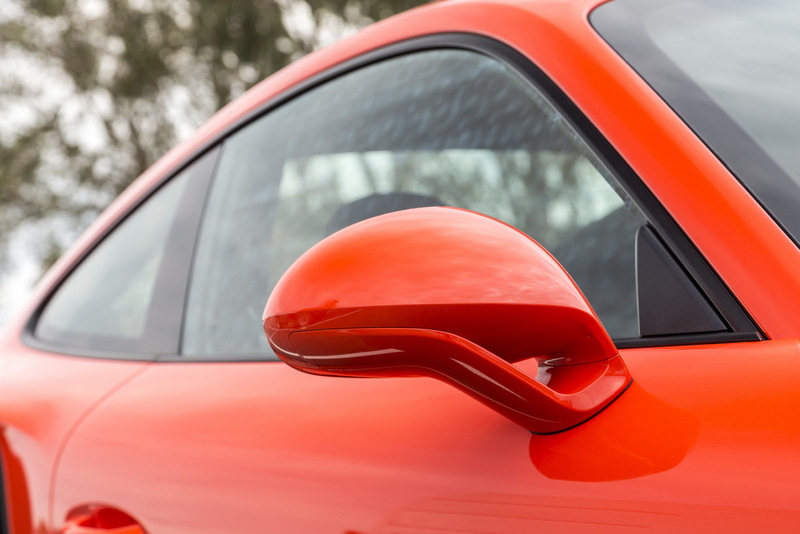 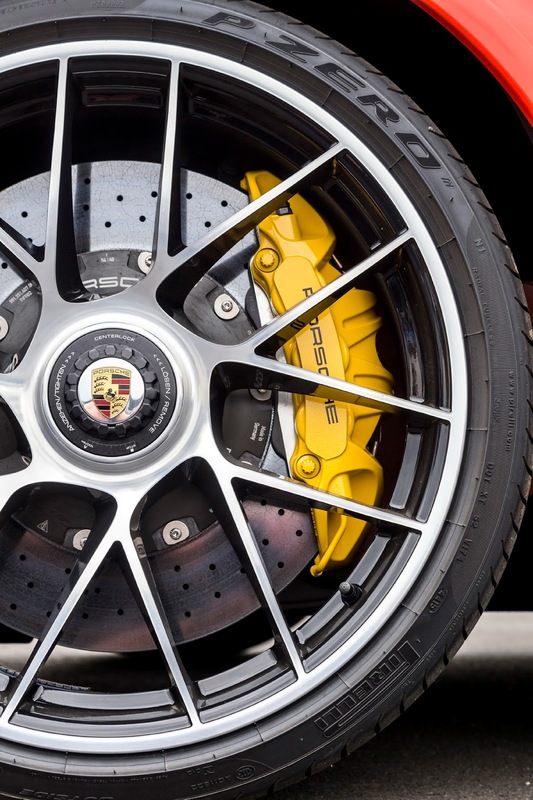 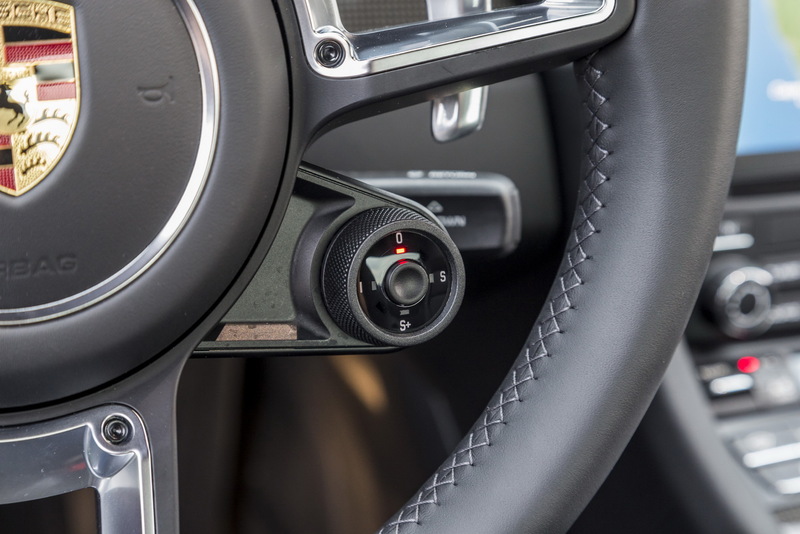 Another important feature of the 2017 Porsche 911 Turbo and Turbo S is the Dynamic Boost system, which is now programmed to completely minimize the lag by shortening the time while reacting to throttle load alternations. 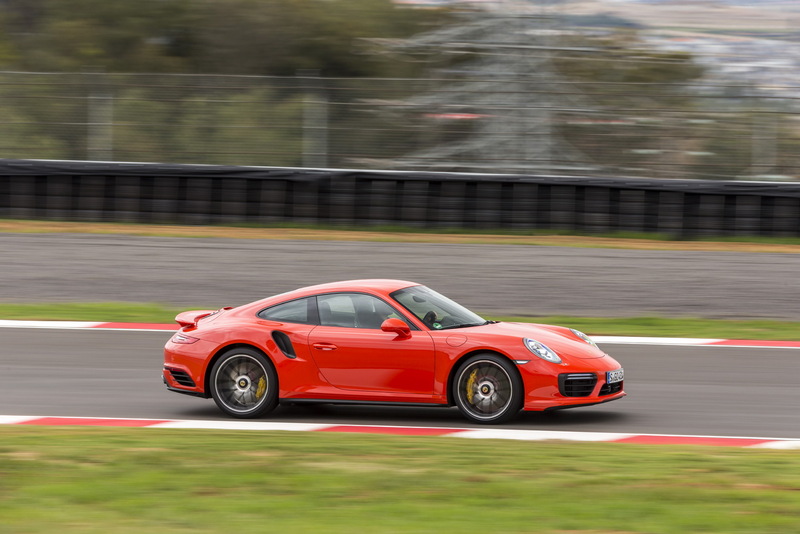 When the driver does not accelerate the car, the turbochargers still spin but maintain the charge pressure. 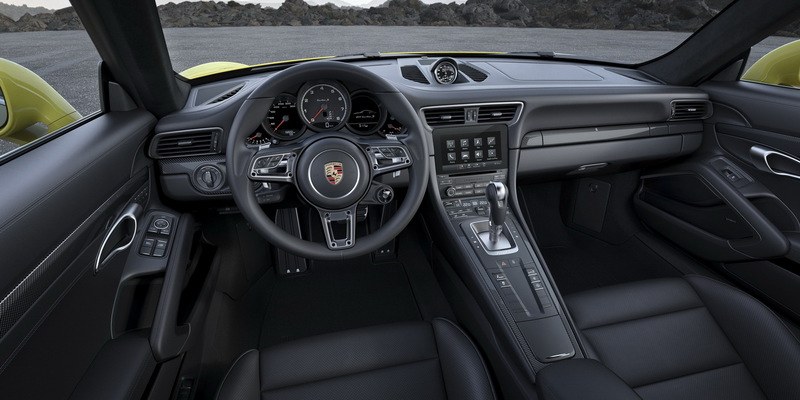 Thus, the throttle valve remains opened but the fuel supply is interrupted.